Orminge - Beautiful Apartments. Orminge - Beautiful Apartments. 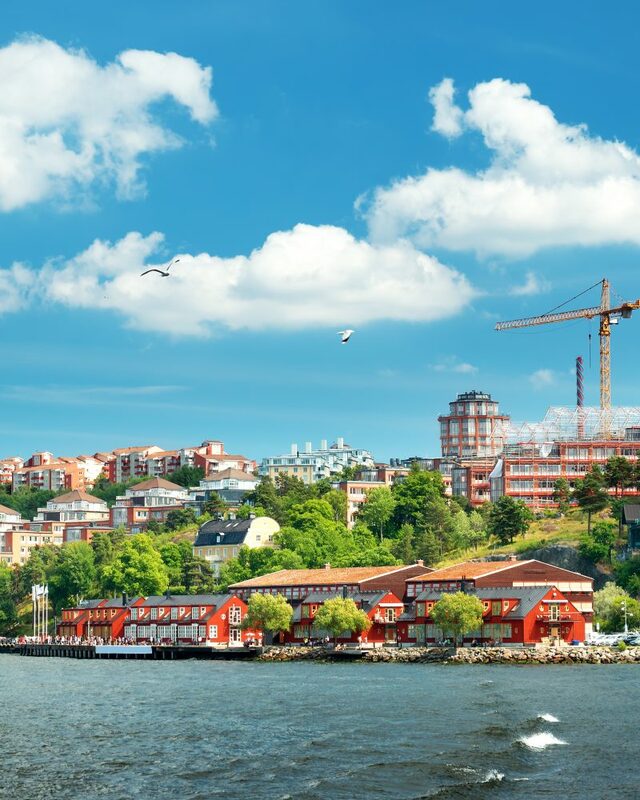 Nacka is where big city and island meet. It is easy to get there by boat, car, bus, bicycle or the suburban Saltsjöbanan train; a trip usually takes between 10 and 20 minutes. Visit the 18th century country estates Svindersvik and Stora Nyckelviken, the cultural center Dieselverkstaden, the designer hotel J at Nacka beach, and the beautiful historic homes from the 20th century in Saltsjöbaden. For the outdoor types, Hellasgården and Velamsund’s nature reserves are favorites. Welcome to Orminge and Nacka!